Jesus was a master story teller and Luke's gospel records some of the best known of these stories. They are stories based in every day life: parties, lost and found and court rooms. Yet they are stories that are told to challenge our assumptions about God, our assumptions about our own self-righteousness and the way we need to relate to God. 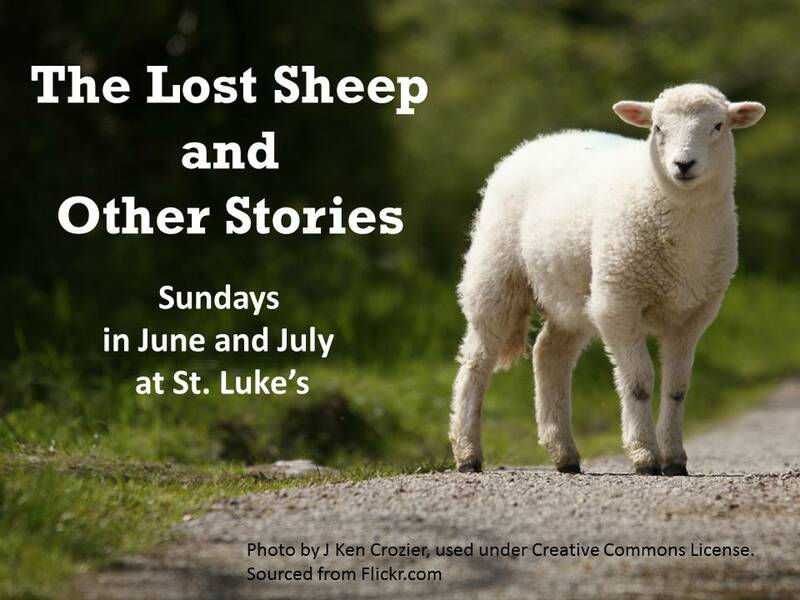 ​Join us at St. Luke's in June and July as we dig into some of these wonderful stories. Photo by J Ken Crozier, used under Creative Commons License. Sourced from Flickr.com.